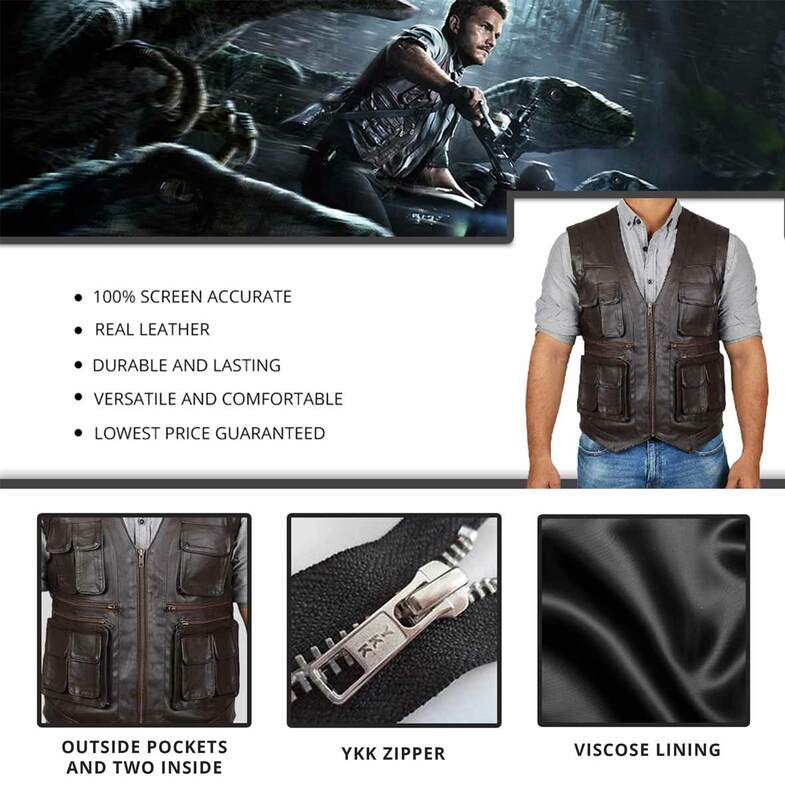 It's time for you to get yourself a new attracting outfit by wearing this Owen Grady Vest inspired by the 2015 Hollywood movie Jurassic World. 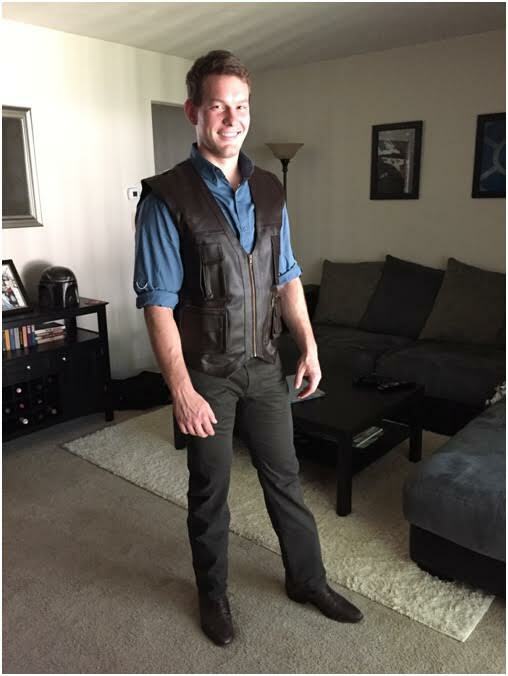 This Jurassic World Vest was worn by Chris Pratt, the actor who played Star Lord in Guardians of the Galaxy wore this vest in the character of Owen Grady. This Jurassic World Owen Vest is designed perfectly to make you look stylish. The external material is Real Leather. Looks completely the same, so hurry up and place your order now. I was surprised when I received the vest, which the part was when i found the leather smooth. In my opinion i kind of found the fit spot and the fact that it looks same i guess. For the price it exceeded my expectations and I will continue to buy products from this website for my cosplay needs. Ok the vest is kind of long in length but it doesn't look bad. It's not making it look like a sleeveless long coat or something, but i admire the service you guys have provided me. My purchase went smooth. Started to wonder to have this jacket after watching the popularity of the film and then I came across this store as the price for the vest is affordable. At first I thought that the fitting won’t be good as I want and would give a negative comment but as you can see the stars I gave to this outfit shows that I’m very much satisfied with it. Not only this, the quality of the leather is amazing to wear, and the lighter weight of this apparel makes it more superior to wear in summer. Identically, this vest is just like the original one. Even though the vest looks slightly different from the original but the effort is worth applauding for. It takes real hard work and expertise to craft a vest of such exquisite quality that will last long for sure. The fact that I really like this site and the product is because they have made it really easy for anyone to buy by lowering the price and the quality is amazing. 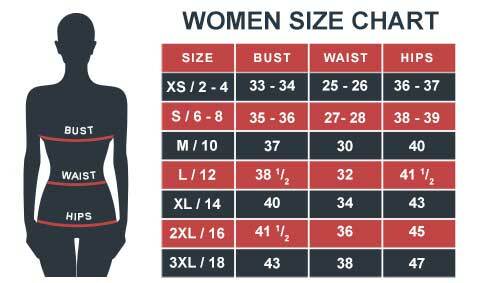 It is comfortable to wear, easy to move around in and really durable. So with proper maintenance it will last for years. I will be wearing this as a biker outfit since I feel at ease in this. Also the reason that the shipment was fast made me trust in this store. Every single minor detail is of proper quality. So if regardless of the look, I bought the vest depending on the quality and it was worth it. It’s good to have something related to the movie. Tried something new, just to wear a skin tight t-shirt with it. I’ve been working out so i gotta show my style. The jacket looks good on the other hand and so is price. Nice fitting, really comforting and received it on time. This is the first time I order a vest, which I don’t have the collection of it. I kind of like the smell when I removed it from the bag.